If there was any doubt that Metal Gear Solid V: The Phantom Pain would be Hideo Kojima’s final Metal Gear game, the game’s launch trailer puts it to rest. The five-minute-long trailer acts as a retrospective look at the entire series and Kojima’s work, including looks at iconic moments from the series over the course of its nearly twenty years of history. After months of tumultous development and controversy, Metal Gear Solid V: The Phantom Pain is coming to PC, PlayStation 4, PlayStation 3, Xbox One, and Xbox 360 on September 1st. 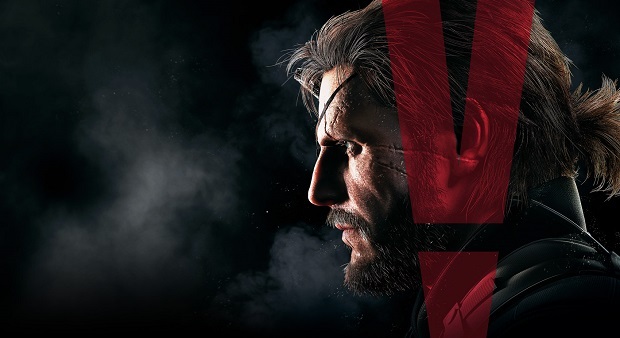 Konami reportedly plans to clarify what happened between the company and Kojima, and what the future holds for the Metal Gear Solid franchise. Look for Gaming Trend’s review of The Phantom Pain in the coming days.